The Physical Medicine and Rehabilitation Department at University Hospital offers a program designed to provide therapy services for those individuals with chronic wound problems. 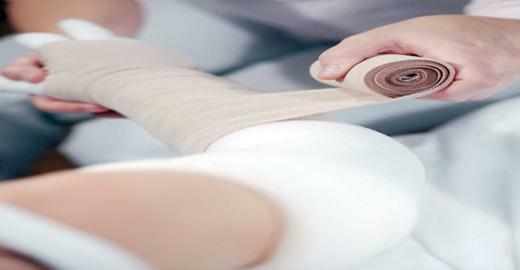 The program offers a physical examination and provides individualized treatment for wound care. Patients with chronic wounds and venous insufficiency may benefit from wound care as well as compression of their legs. Bring shorts or wear loose fitting pants to the first appointment. Additionally, education is provided to the patient or caregiver regarding skin care, local wound care and clean techniques for dressing changes.